31% of sites with web forms (e.g. discussion forums, review and contact us sections) were hit with spammer bots. The ticketing industry is under constant attack from bad bots. Whether it’s web scraping, seat spinning, or account takeovers - ticketing companies must ensure their website is protected. See first-hand the effects bad bots have on your customers, reputation, and revenue in the first-ever industry-specific study on the damage caused by bots on ticketing websites. Ticketing companies are in a constant war against bots -- nearly 40% of ticketing traffic is comprised of bad bots. 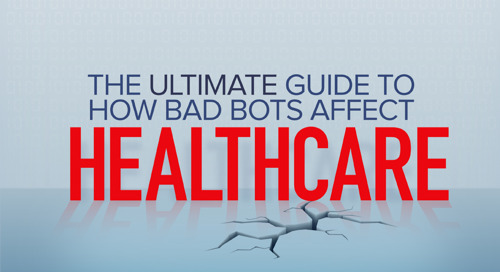 In this first industry-specific study looking into just how bad the bot problem is. Bots not only affect your customers but also your business - racking up fees in reimbursements, customer service costs, and damaging your brand. For the entire year of 2017, the proportion of bad bots amongst airlines was 43.9%. Only one industry, Gambling, had a higher proportion of bad bot traffic. New research from the Distil Research Lab reveals a new type of bot—a mobile bot. Launched from both smart devices and laptops in public places, mobile bots use cellular networks to hit their targets. Hackers and fraudsters use bots to validate sets of login credentials, gain access to credit card data, and sell personally identifiable information on the dark web. Bad bots interact with applications in the same way a legitimate user would, making them harder to prevent. Bots enable high-speed abuse, misuse, and attacks on your websites and APIs. IT professionals are fighting an endless war of attrition against a constant barrage of bad bot attacks. Download this Buyer’s Guide to help you choose the right partner. Find the important questions to ask in your RFP to bot mitigation vendors. Bots are not just about streamlining financial dealings with customers, but also how financial organizations interact with each other. Read this white paper from Distil Networks. 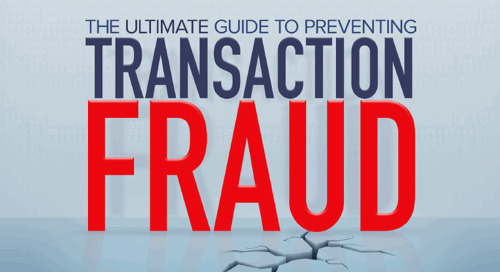 Stealing money is just the start of the damage that can be caused by fraudulent payment card transactions. Read this white paper from Distil Networks. Learn how top healthcare IT professionals protect their websites from these attacks by downloading the Healthcare eBook from the leader in web security, Distil Networks. Verizon Digital Media Services (VDMS) is augmenting its security offerings by partnering with Distil Networks, a provider of bot detection and mitigation technology.